I first heard about Sushi Bistro Masa from a Japanese student I worked with, whose name coincidentally was Masa. He told me it was his favorite Japanese restaurant in Columbus and I promised to try it, even though I thought he might just be smitten with the name. Why in Columbus do the suburbs have the best sushi? One of the reasons that it took me so long to try it, is that if I am going to drive (all the way) out to Dublin, and spend a good chunk of change, I want a guaranteed good experience. It is therefore tempting to stick with the tried and true, Kihachi and Kikyo. Now I can add Sushi Bistro Masa. There is a lot of chat about where to find the best sushi on Columbus Underground and Kihachi is often mentioned. While I rate Kihachi as one of my overall favorite restaurants in Columbus, they are not a dedicated sushi restaurant so their daily offering of sushi, whilst excellent, is limited. Sushi Bistro Masa (as the name suggests) has a much wider range of sushi and sashimi, and I would nominate them as a strong, if not top, contender for the best sushi in town. Sushi Bistro Masa has a frequently changing specials menu (Japanese on one side English on the reverse) and we ordered entirely from that. There were many more tempting offerings than we could eat in one visit. We started with seaweed salad. 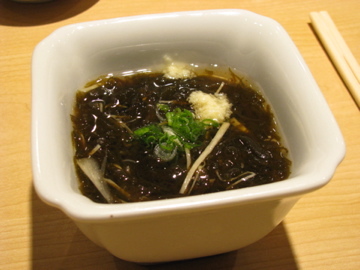 AD chose the traditional green seaweed with sesame dressing and I had mozuku. Our server was worried that I would not like it, but she needn’t have feared, it was delicious, ugly, but delicious. It is true that the appearance and texture could be a little off putting: brown, slimy and gelatinous, but the taste was surprisingly complex and refreshing with a complement of finely grated fresh ginger and scallions. 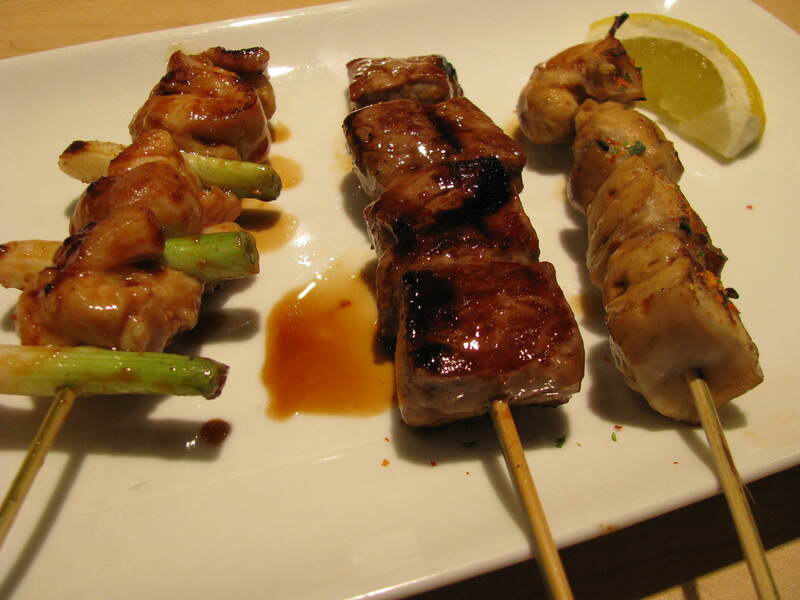 Yakitori is not common enough in Columbus and we couldn’t resist sampling some of the skewers: pork, beef, negima (chicken with scallions) and the more unusual but very tasty mirugai (geoduck). 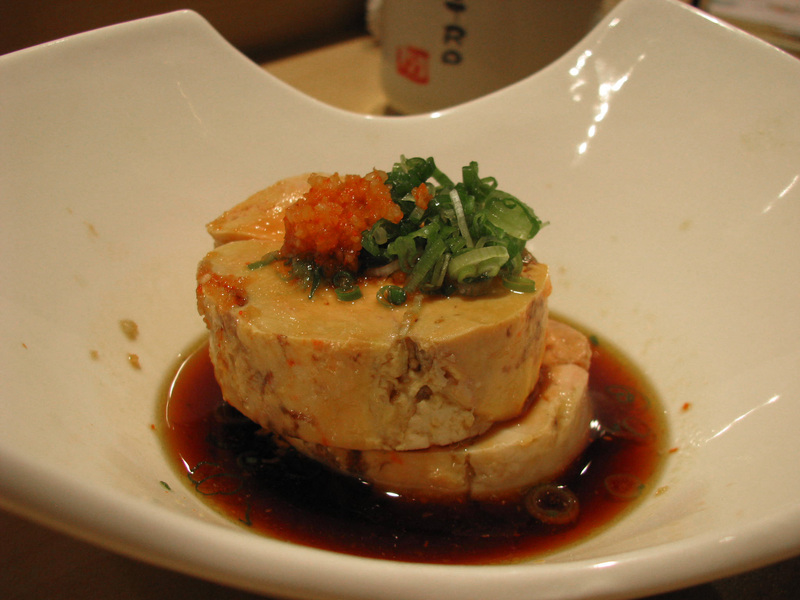 Ankimo (monkfish liver) is the foie gras of the ocean with the same creamy texture but a pungent musky flavor redolent of the sea. At Sushi Bistro Masa it was served as two generous slices in a light ponzu based sauce. Until now, I would only have expected to see such an exotic Japanese delicacy on the Kihachi menu. 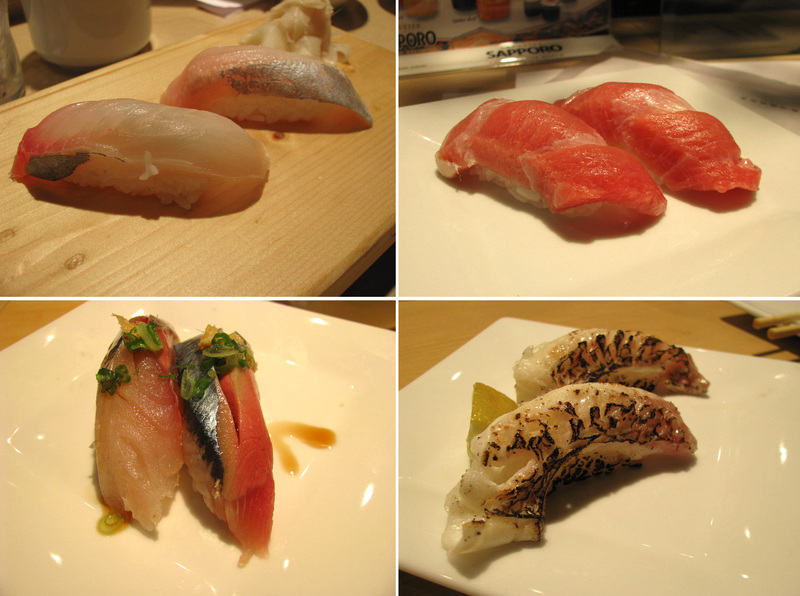 We had been watching sushi Chef Akio at work and our expectations were high. We ordered four of the sushi options from the daily specials list: fresh Pacific saury, shima aji (striped jack), aji (Spanish mackerel) and kanpachi (amber jack). It was so good that we couldn’t resist more and we ordered some toro (fatty tuna) and asked Chef Akio to pick one – he chose charred tai (red snapper). The quality of the fish and skill of execution were impeccable. Both of the jack fishes were buttery-melt-in-the-mouth wonderful. The toro was even more sumptuous, almost decadently fatty. The mackerel and saury, both topped with ponzu, were beautiful tender bites that made it harder to pick a favorite. Charring the tai (Chef Akio wielded a blow torch) added both an interesting flavor and textural dimension to what is otherwise a very mild fish. This elevated a fish we had dismissed as a boring choice to perhaps our favorite nigiri of the night. Sitting at the sushi bar (our preferred spot in any sushi restaurant) allowed us to watch Chef Akio in action and also gave us the opportunity to chat with him later in the evening. Although he has only been in Columbus for a couple of years, he spent 13 years working in Los Angeles, mainly at a restaurant in Venice Beach. Initially reserved he was happy to answer questions and we found him quite genial. Our server was also knowledgeable about the specials. We finished the meal sated but hungry for more of Sushi Bistro Masa. We are already plotting to return for an omakase dinner. 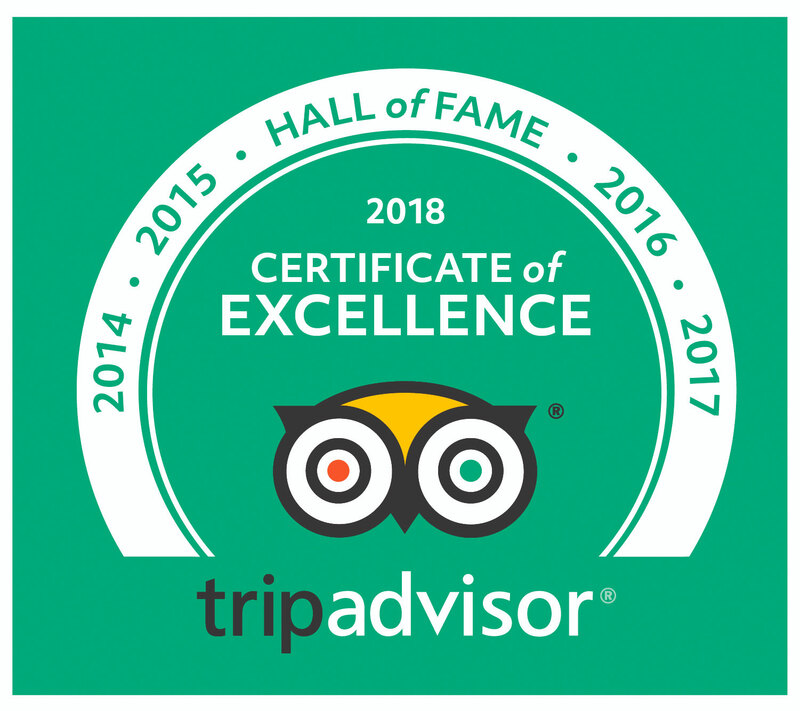 While excellent sushi is never cheap, we felt that the individual items were reasonably priced and that Sushi Bistro Masa was good value for the quality of the food. I also want to recommend a couple of sushi websites I found: one of the more comprehensive sushi glossaries I have found and Sustainable Sushi where you to look up sustainability by fish and also explore alternatives. Kihachi has the best food in town, best ingredients by far. 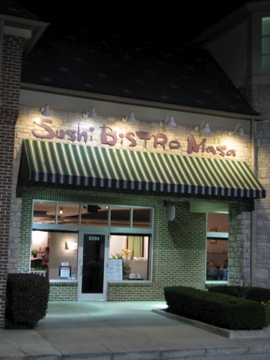 But… when we want sushi, the best sushi possible in Columbus, it’s definitely Masa. Specials are tempting too. i just tried bistro masa when i saw your post. it is by far the best sushi in columbus. i would eat here at least twice a week if it was closer to downtown. but totally worth the drive up to dublin. thanks for the recommendation. i love your blog!